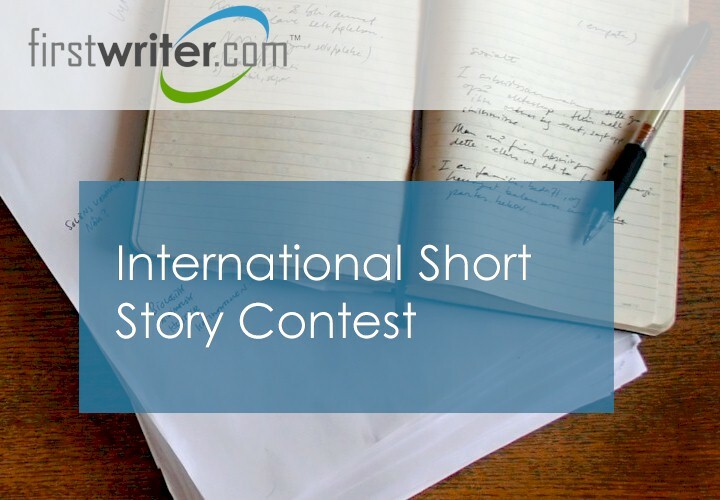 The deadline for firstwriter.com's Thirteenth International Short Story Contest has been delayed by one month to May 1, 2017, to allow for last minute entries. The winner of the competition will receive a cash prize of £200, or the equivalent in your currency (that's around $300). Not only that, but there will also be up to ten special commendations awarded. 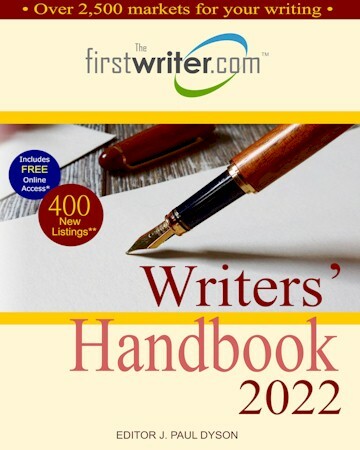 All winners will be published in firstwriter.magazine and receive firstwriter.com vouchers worth $36 / £24 / EUR36. These vouchers are enough to cover the cost of creating an annual subscription to firstwriter.com, allowing access to our daily updated databases of over 100 writing competitions, over 650 literary agencies, over 1,800 book publishers, and over 2,000 magazines – as well as the option to receive daily alerts by email of new and updated listings which match your interests. 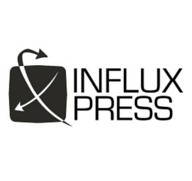 Influx Press has created a Kickstarter campaign in a bid to grow its business. Supported by industry figures including author and editorial director Max Porter and author and campaigner Nikesh Shukla, the publisher intends to raise £15,000 to fund the press for the next two years. After five years of publishing and receiving previous Arts Council funding, Influx has decided to "go down the crowd-funding route", following the successes of popular campaigns including those for The White Review, Dodo Ink and The Good Immigrant (Unbound). Sales of adult trade books fell 13.1% in October compared to October 2015, while sales in the children’s/young adult segment rose 1.9%, according to figures released Wednesday morning by the AAP as part of its StatShot program. 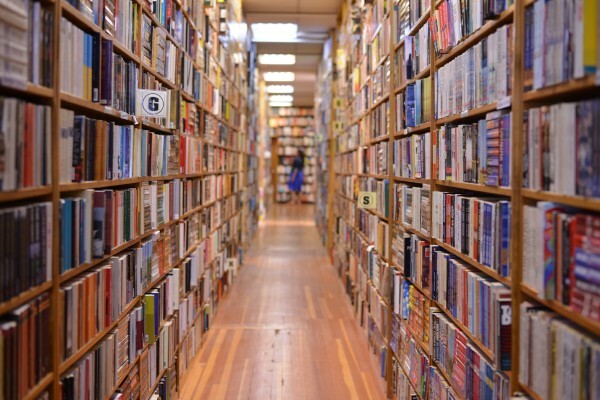 The decline in adult trade was led by a 24.1% drop in hardcover sales, the biggest trade format, as well as a 21.0% decline in mass market paperback and a 31.9% drop in the sale of physical audiobooks. Sales of digital audiobooks rose 7.6% in the month over October 2015, and e-book sales were up 2.6%. For the first 10 months of 2016, sales in the adult trade category were down 3.2% compared to the same period a year ago. 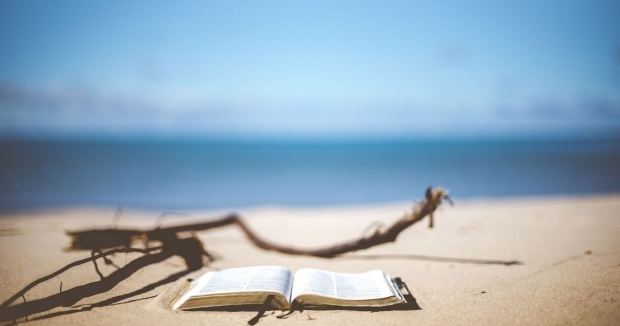 In response to a changing marketplace, 10 women literary agents have launched the Agents Round Table (ART), a consortium of independent agents who have pledged to share knowledge, resources, and contacts. The goal of ART, according to Regina Ryan who has an eponymous shingle, is to better meet the needs of their clients. "This is new in the publishing world," Ryan said. "My authors love the idea of my being able to consult with this group. They know they’re getting advice and wisdom from first-rate agents with literally hundreds of years’ of experience in publishing." UK office of established US agency. 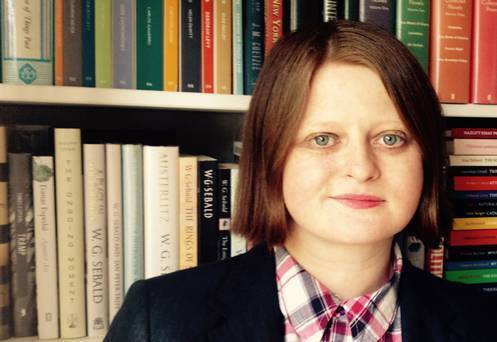 UK agent handles fiction and nonfiction for children and young adults, but no material for adults, or picture books. Agents in the US office do consider material for adults. See website for submission guidelines. Publishes books that allow kids to experience science through adventure and discovery. Submit complete ms by email. Several years ago, as an aspiring novelist with stardust in my eyes, I used to spend most of my waking hours in Yahoo’s Books and Literature chatroom in the company of fellow aspiring writers. I clearly remember how one of the main topics of conversations used to be the number of rejection slips one had received on that particular day (or the previous week), agents/publishers who had requested a synopsis or proposal, and those who had just not bothered to respond. All of us were united by the looming sense of uncertainty, suspense, and the palpable realisation that the odds were firmly stacked against us. Today, having spent more than seven years on the other side, first as a consultant and then an agent, I think many writers have wrong notions about rejections. 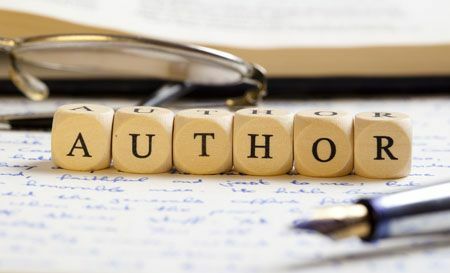 While most books are rejected because of poor quality and incompetence (as they should be), there are several other factors that play a role in publishing decisions. And these affect “good” books too.